Sharon and Sam both had wonderful first marriages but each became widowed and spent time alone. After time, they found one another and with that came a source of friendship, laughter and love. They decided to have an intimate backyard wedding for their family and closest friends. 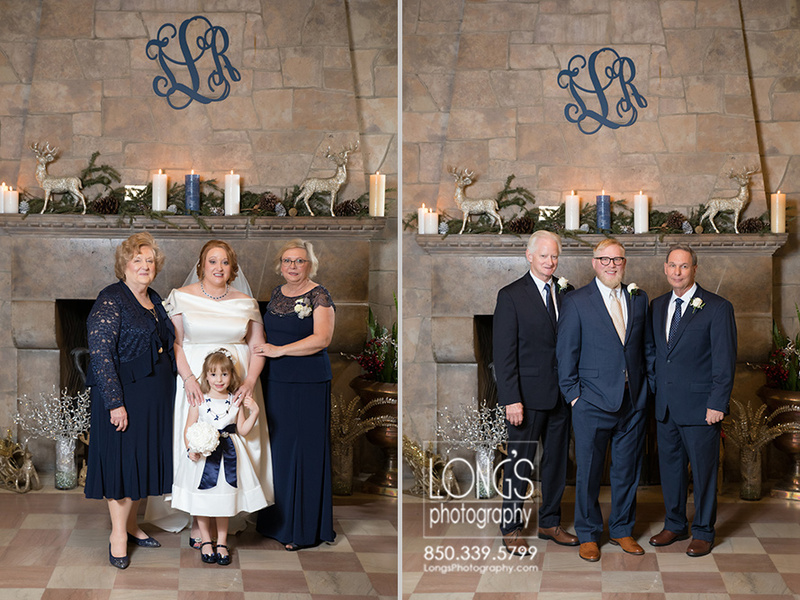 Sharon’s daughters stood as her bridesmaids and Sam’s grandson was his best man. It was a very relaxed event full of great food, plentiful drinks and abundant laughter. Being with Sharon and Sam even for a short period of time means that you are treated like family!